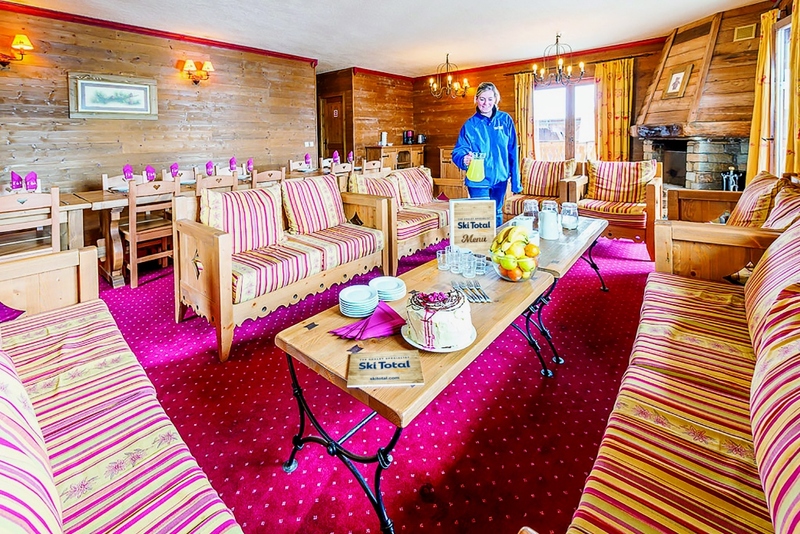 The Yogi is one of our biggest chalet apartments here in the excellent de L’Ours residence with the added bonus of its own sauna, a balcony in almost all the 8 double or twin bedrooms, and a balcony off the lounge and dining area so everyone can enjoy the views over the resort at meal times. 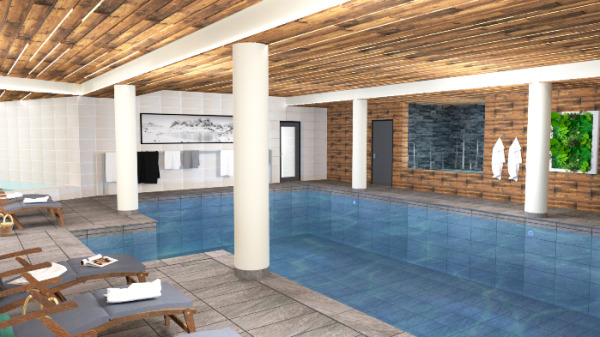 To add to the appeal, all guests have free access to the indoor swimming pool in the adjacent Altitude residence. 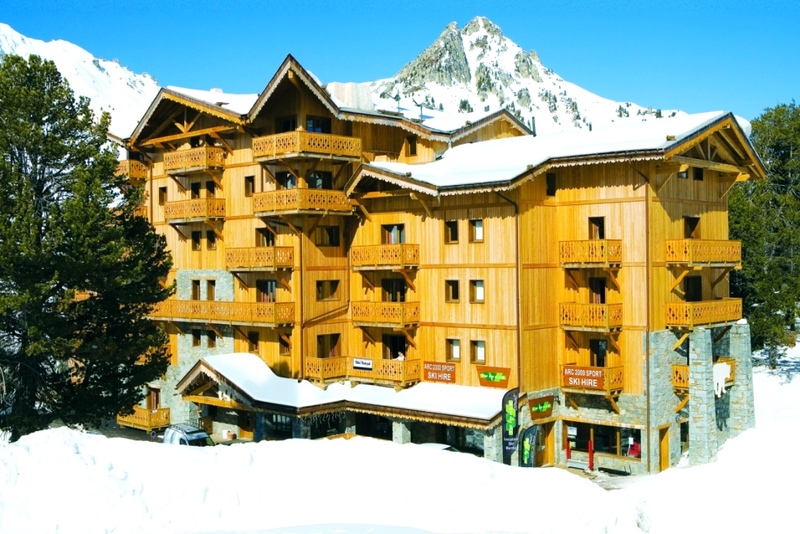 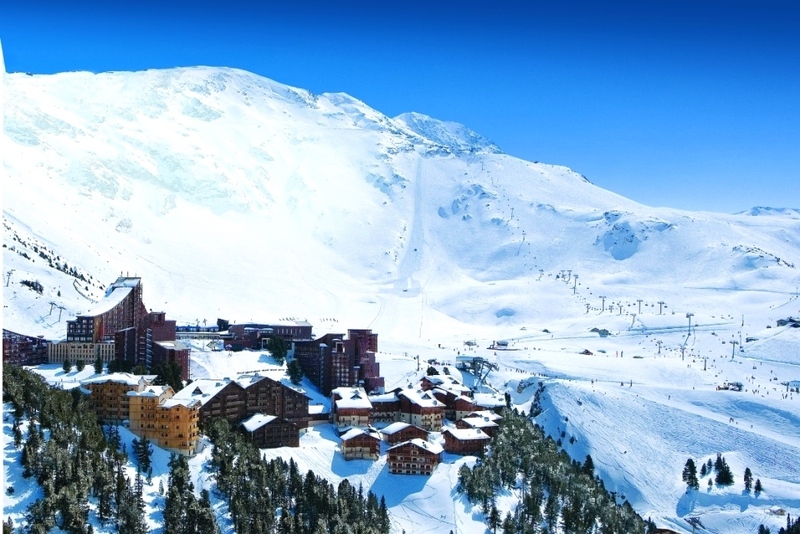 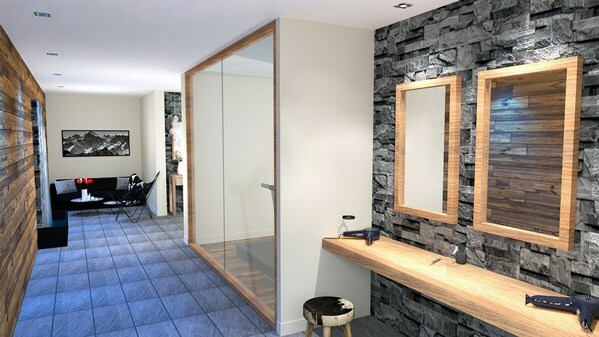 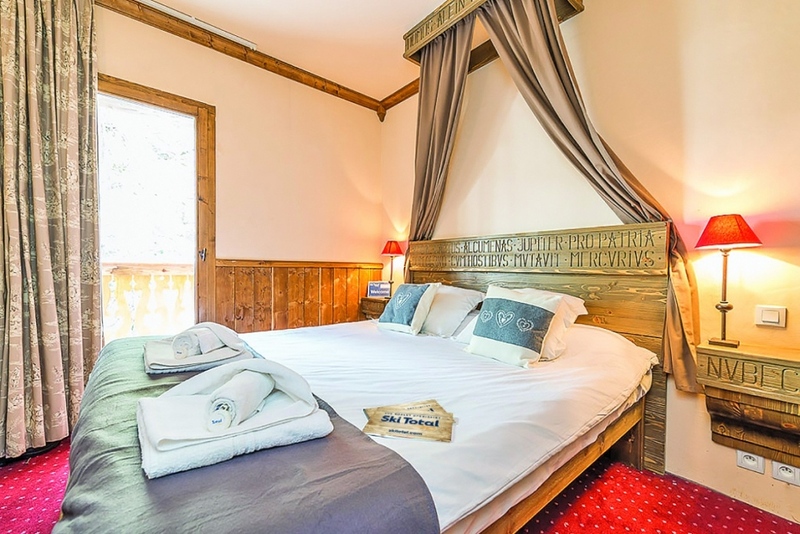 Convenient location in Les Arcs 2000, ski-lifts and slopes less than 3 minutes' walk (250m).